ESCAPE FROM NEW YORK REBOOT? : HAS ORIGINAL CONTENT BECOME PASSE? I love an occasional good reboot and sequel as much as the next guy, but is this becoming the norm? 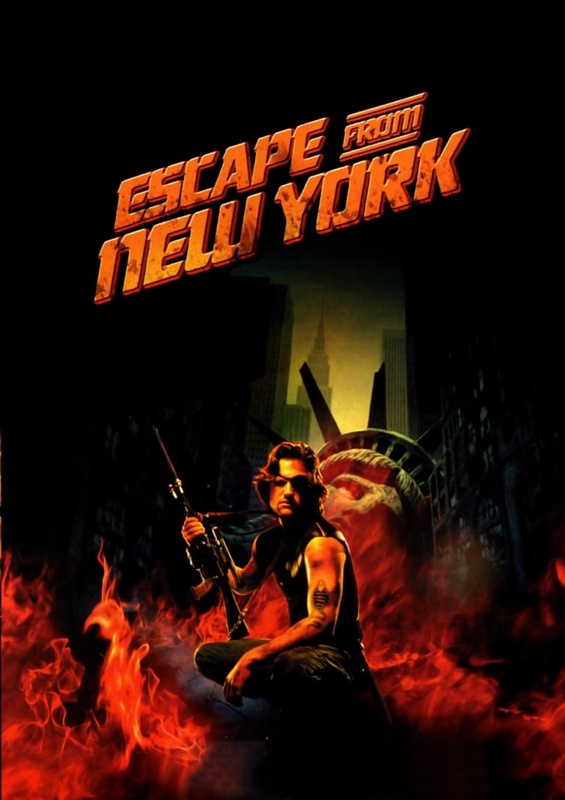 Today Deadline's website has reported that Joel Silver will be doing a remake of the cult classic "Escape From New York" (is nothing sacred?) . According to Deadline, "A remake had been attempted not that long ago at New Line with producer Neil Moritz and The Crazies helmer Breck Eisner, with Gerard Butler, Jeremy Renner and Tom Hardy all mentioned as potentials to play Plissken. That effort ended when New Line let the option lapse almost two years ago." Joel Silver is planning on remaking "Escape" into a trilogy and in the same fashion as "Rise Of The Planet Of The Apes" he wants to make the first installment an origin story.---> <---On that my lips are sealed! However, I will question that with all these remakes and sequels in the works such as 'Independence Day Forever', 'I Robot 2','Hancock 2', 'Resident Evil 6' , and a plethora of others coming down the pike is there any room for original content? Are producers even considering the public's general disdain for these reboots and sequels? Personally, as a filmmaker I am pretty open to seeing almost anything (heck, if I'm bored enough on a Saturday afternoon I'll go watch the opening of an envelope! ) Yet, if the majority of movie goers are yelling enough already I think we should refrain from making them–––or at least do it in moderation. Conversely, I will say that when producers put content before the bottom line we do get the occasional gem. I just hope the trend turns back to original storytelling. If not, we all may have to revert back to telling tall tales around campfires like they did WAAAAAAAAYYYY back when!